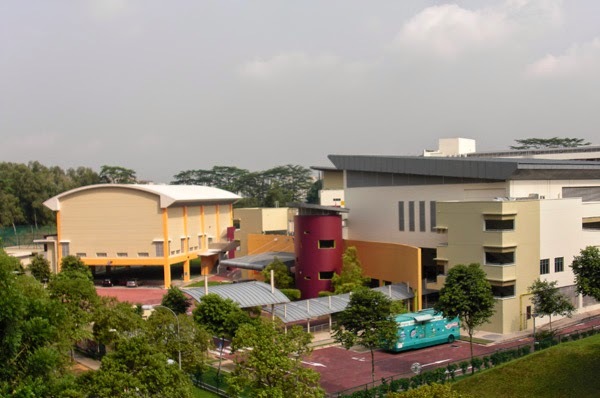 West Spring Secondary School is located at 61, Senja Road in Singapore 677737. It is enclosed within the Bukit Panjang Region. Bukit Panjang New Town is situated at the western region of Sinagpore. It is positioned close to major highways thus very accessible to a lot of towns. Nearest MRT is Choa Chu kang MRT and the closest bus interchange is Woodlands Regional Bus Interchange. Amenities in the area include Bukit Panjang Plaza, Greenridge Shopping Center and Yew Tee Shopping Center. Some of the schools close by are Zenghua Secondary School, Pioneer Junior College and West View Primary School.